Our desires and our performance are conditioned by certain needs of our nervous systems which are very hard to define in words. What people called Thomas Buddenbrook’s ‘vanity’ – his care for his personal appearance, his extravagant dressing – was at bottom not vanity but something else entirely. It was, originally, no more than the effort of a man of action to be certain, from head to toe, of the adequacy and correctness of his bearing. But the demands made by himself and by others upon his talents and his capacities were constantly increased. He was overwhelmed by public and private affairs. When the Senate sat to appoint it committees, one of the main departments, the administration of the taxes, fell to his lot. But tolls. Railways, and other administrative business claimed his time as well; and he presided at hundreds of committees that called into play all the capacities he possessed: he had to summon every ounce of his flexibility, his foresight, his power to charm, in order not to wound the sensibilities of his elders, to defer constantly to them, and yet to keep the reins in his own hands. 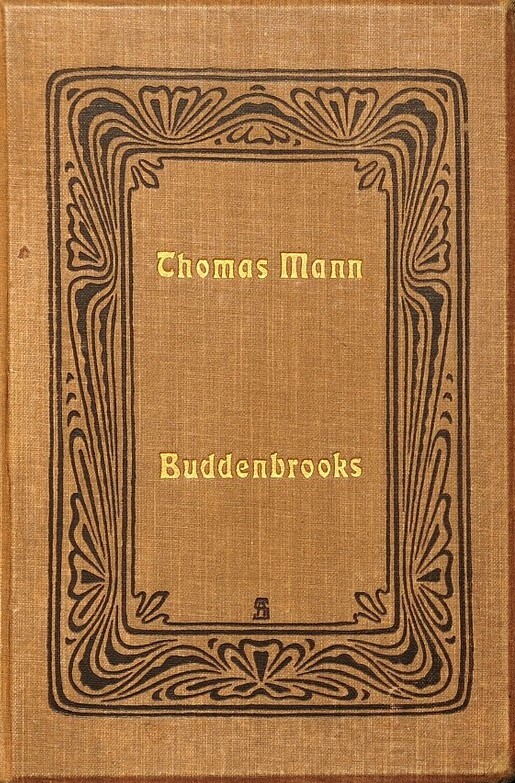 If his so-called vanity notably increased at the same time, if he felt a greater and greater need to refresh himself bodily, to renew himself, to change his clothing several times a day, all this meant simply that Thomas Buddenbrook, though he was barely thirty-seven years old, was losing his elasticity, was wearing himself out fast.